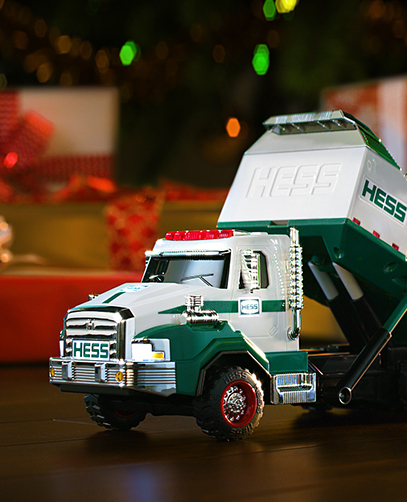 Created as a way to provide a fun, high-quality, and affordable toy for families during the holiday season, the first Hess Toy Truck was introduced in 1964. 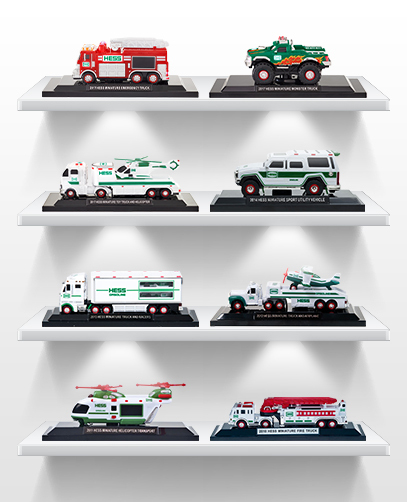 Ever since, the annual release of a new toy truck is a highly anticipated event and a treasured holiday tradition for millions of families. Learn more about our history or see our prior releases below. 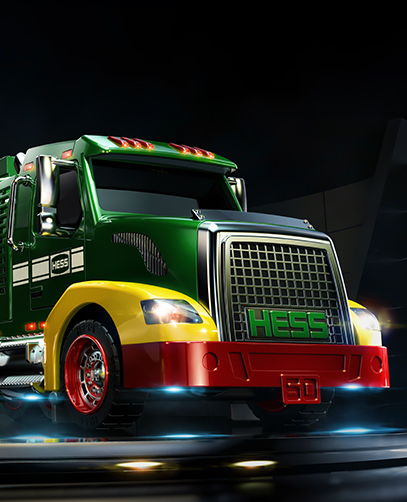 All pictures are property of Hess Toy Truck and use without proper authorization is prohibited.